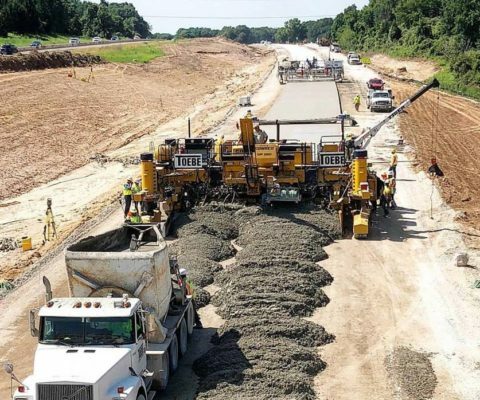 At $14.6 billion dollars, the new New Orleans area Hurricane and Storm Risk Reduction System is the largest Corp of Engineers job ever constructed in the United States. 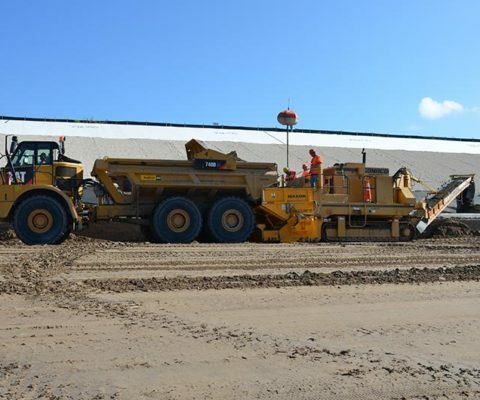 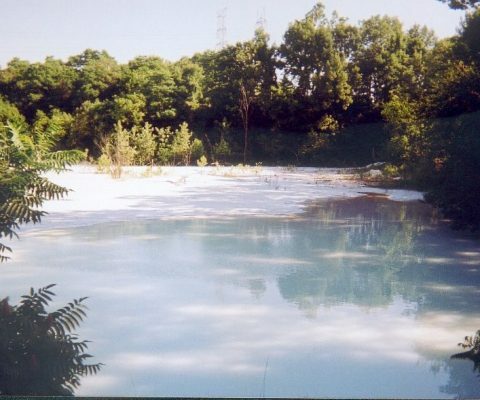 The system is designed to eliminate flooding similar to what occurred after Hurricane Katrina (100 year flood), and consists of constructing new or elevating over 350 miles of levees, floodwalls, surge barriers and navigable floodgates encircling the New Orleans area. 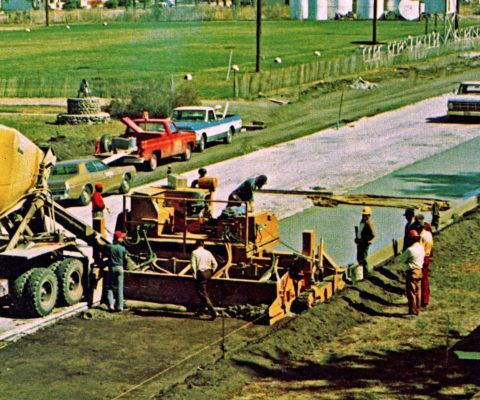 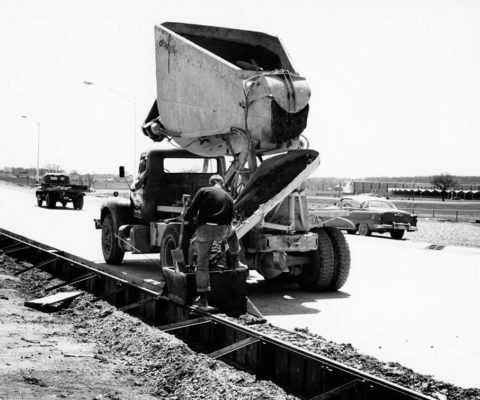 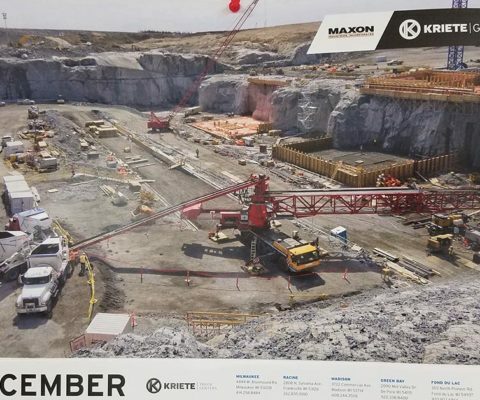 Over 200 separate contracts were awarded to many of the nation’s largest civil contractors: Shaw, Traylor, Kiewit, Manson, Massman, Boh Bros and Weeks, to name a few. 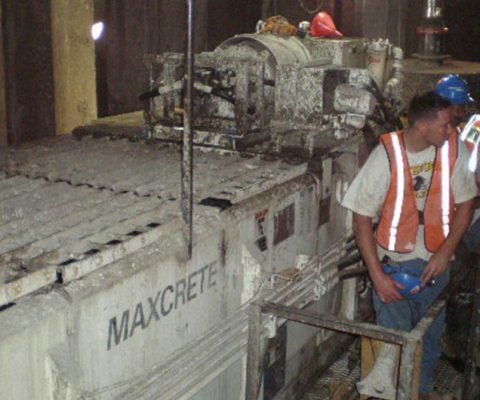 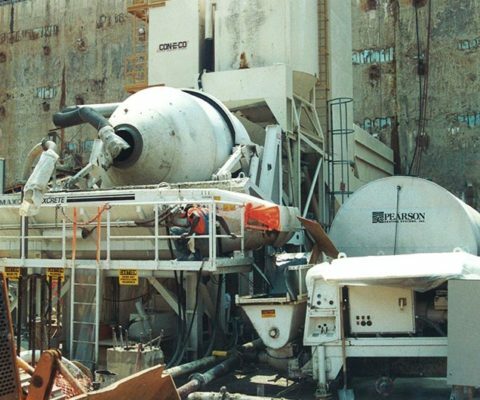 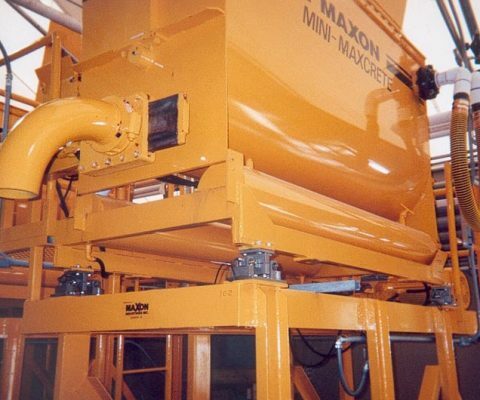 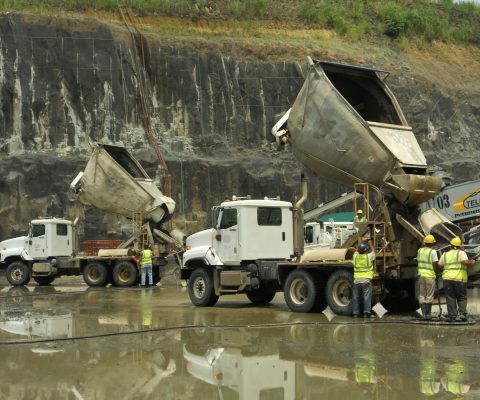 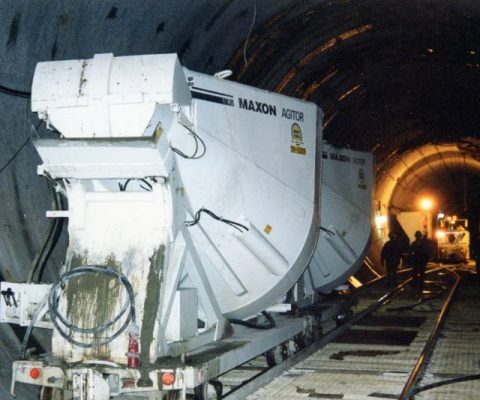 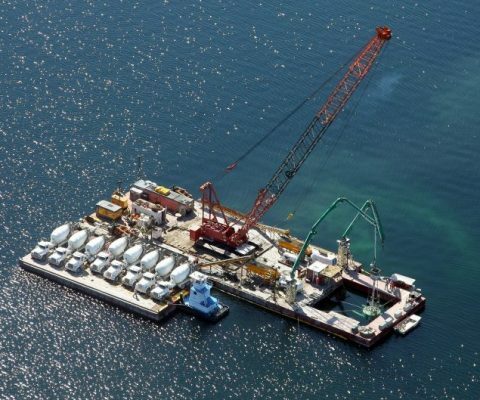 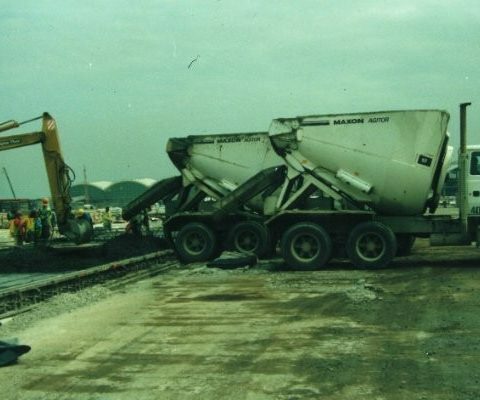 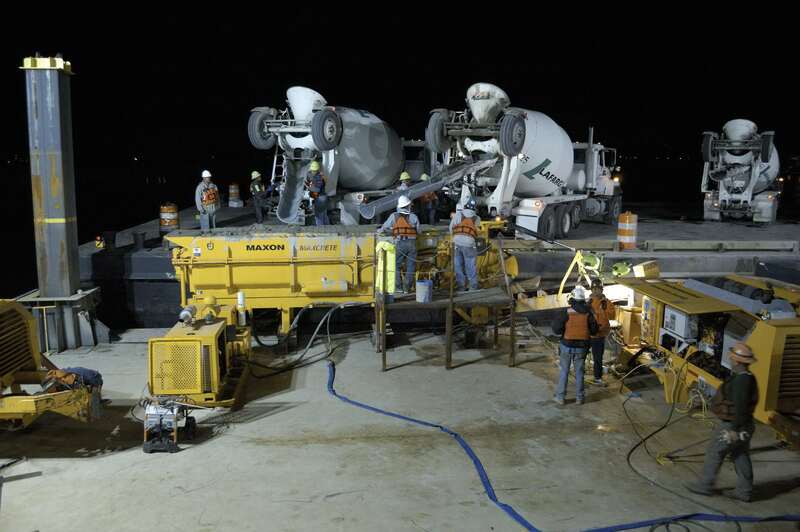 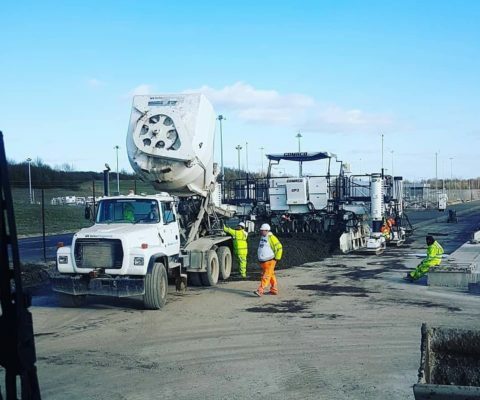 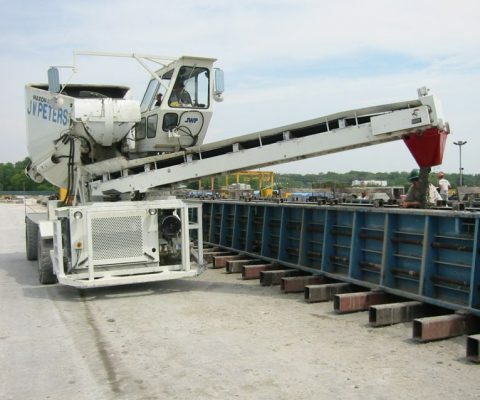 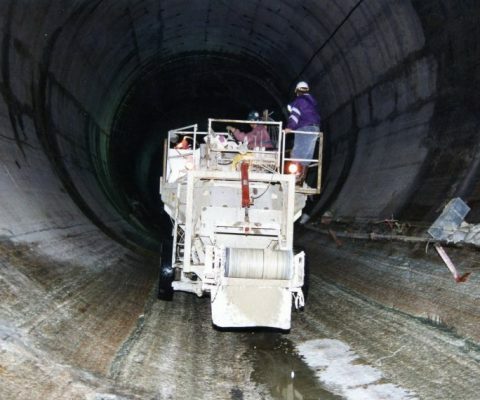 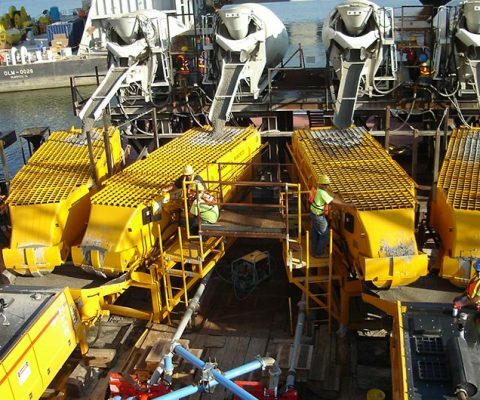 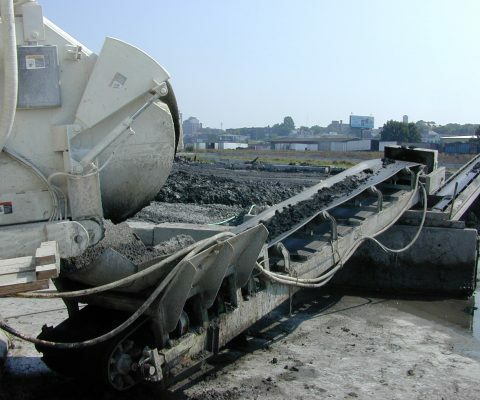 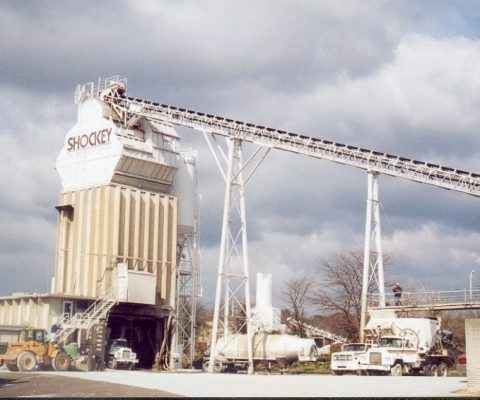 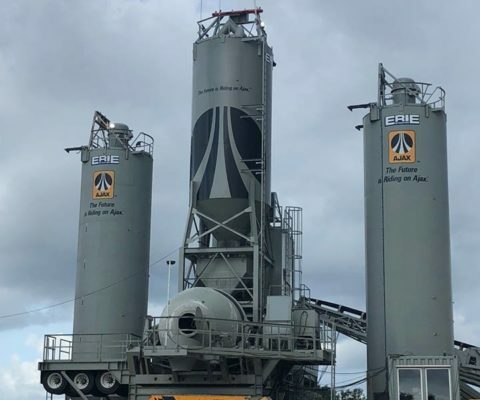 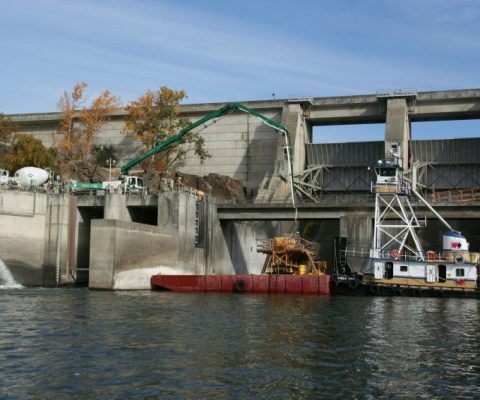 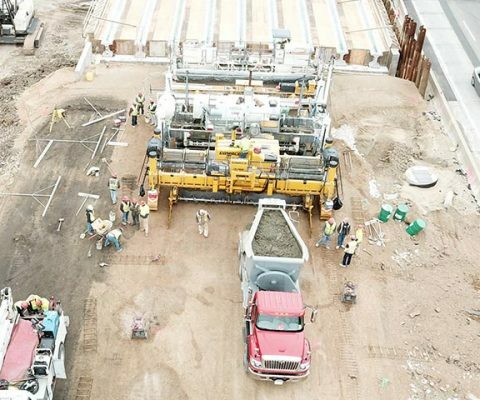 As the construction of the surge barriers and floodgates were done over water, numerous contractors turned to the experts at Maxon to supply barge-mounted concrete transporters and remix surge hoppers to ensure rapid and consistent concrete placement.